Acute bacterial otitis media; treatment of infections of lower respiratory tract, skin and skin structures, bone and joint, and urinary tract; treatment of pelvic inflammatory disease, intra-abdominal infections, gonorrhea (uncomplicated), meningitis, and septicemia caused by susceptible microorganisms; preoperative prophylaxis. Looking for ideal Ceftriaxone Sodium For Injection BP 500MG Manufacturer & supplier ? We have a wide selection at great prices to help you get creative. All the Ceftriaxone Sodium For Injection BP are quality guaranteed. 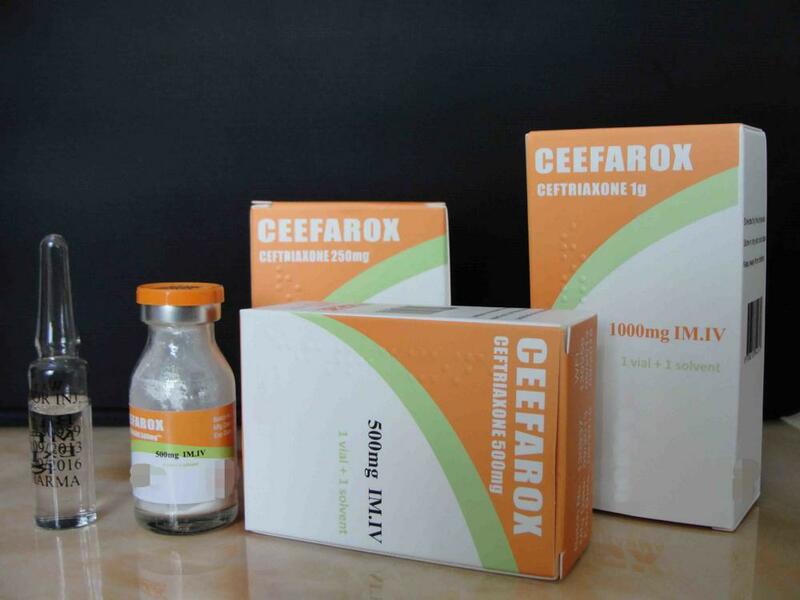 We are China Origin Factory of Ceftriaxone Sodium For Injection 500MG. If you have any question, please feel free to contact us.